Our group experience expeditions have been carefully selected to give you the opportunity to contribute to important growth projects in South Africa. No matter which one you choose, you can be sure that your trip has been designed to be educational and to make the biggest difference to the reserve or community which you visit. 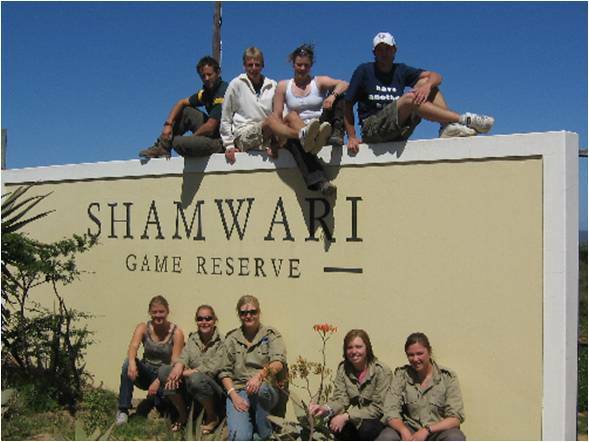 Groups have the option of working with animals, caring for sick and injured wildlife at the award-winning Shamwari Reserve or the unique Pumba Private game reserve. Alternatively, there are opportunities to work with local communities and children coaching a variety of sports and teaching the fundamentals of team work, fitness, and an active lifestyle. These group tours are some of our most popular projects amongst schools and large groups with good reason. We go out of our way to ensure that these tours are suitable for you and your group, and our personalised service offers groups a truly tailored expedition to cater for their individual needs, incorporating their level of study and, of course, their subject. As a result, we are proud to say many of our clients use us regularly every year to organise their trips to Africa. If you’d like the opportunity to go on a tailored expedition and make a life-changing difference in Africa, make sure you get in touch with one of our team. Are you looking to gain some hands on Wildlife Veterinary Experience and whilst having the opportunity to spend your days out on a Big 5 Game Reserve. 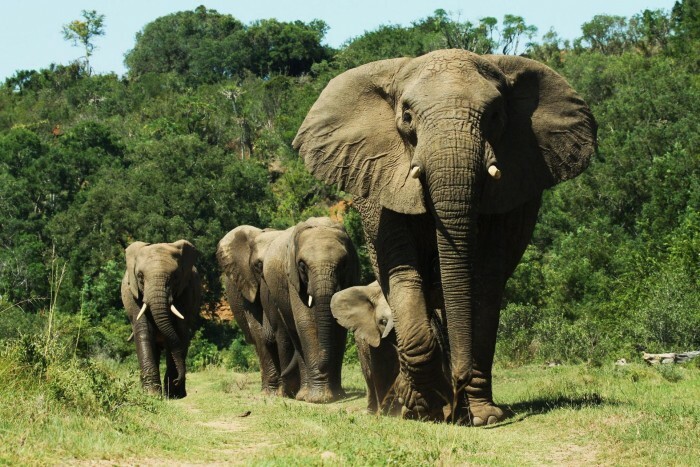 If so, our Waterberg Wildlife & Veterinary Course is the programme for you. Situated on a 35,000 Hectare, Big 5 Game Reserve, the course allows participants to become part of the conservation team and work alongside researchers, wildlife vets and conservation professionals. If you are a Veterinary Nurse, Vet Student or in Pre-Vet studies this course will be an ideal work experience programme. Are you and your fellow students/colleagues looking for the opportunity to work with wildlife vets out in Africa? Our Group Veterinary Projects are the ideal placement for you! We have the ability to tailor each group experience to cater for the needs and requirement of each group, whether you are vet nurses, veterinary science students or budding vets of the future we can help organise the trip of a lifetime. Gap Africa Projects presents a 14-day fieldtrip showcasing applied professional equine management in South Africa. The aim is to introduce students to some of the leading professionals in the South African equestrian environment. The programme is structured into various modules which can be selected to create a fieldtrip programme that compliments / enriches the formal academic curriculum of the sending academic institution. Explore the best that Central America has to offer with your School/College Expedition. Patrol for sea turtles laying their eggs, chill out on the beach and adventure through pristine rain forests of the Caribbean, experience some of the world’s most incredible scenery and exotic wildlife on this amazing tailor made group expedition. Our group Sports Tour has been formulated to allow your sports team or school/college group to embark on a sports tour with a difference in South Africa. Not only will you have a life changing experience, you will also enhance your coaching skills whilst making a real difference to the communities that we support.